Around the world, people are preparing to ring in 2016. 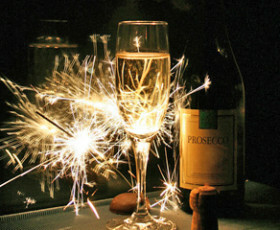 Champagne corks are popping as celebrants count down the seconds to the new year. At PassportInfo.com, we’re doing a countdown of our own – we’re counting down our top 5 US Passport news stories of 2015.